NB: Empty fields are hidden. Exclusive Economic Zones (EEZs) are indicated on the map. initially identified as Coccomyxa parasitica. However Rodriguez et al. 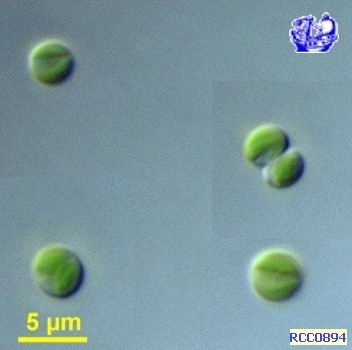 2008 suggest that the culture was contaminated by Picochlorum that took over. Rodriguez F, Feist SW, Guillou L, Harkestad LS, Bateman K, Renault T, Mortensen S. 2008. Phylogenetic and morphological characterization of the green algae infesting blue mussel Mytilus edulis in the North and South Atlantic. Diseases of Aquatic Organisms. 81:231–240.